Learn Why Our Residents Love Living Here! 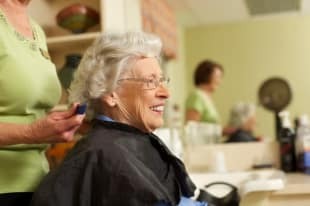 We’ve specialized in custom senior living for you or your loved one. Living exceptional means creating a home and community in which residents’ lives are celebrated and enriched daily. You are free to pursue the social activities, hobbies, and interests of your choice while our professional team members provide superior lifestyle and care services. Let us create delicious meals for you served restaurant-style and provide you a plethora of interesting and fun activities and events. Let us attend to your housekeeping and transportation needs, so you may live stress-free. We have blended the very best of health and wellness care services with outstanding amenities and gorgeous apartment homes to deliver you the perfect lifestyle to live happier, longer. 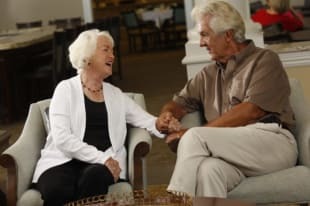 That's because Discovery Village is a unique senior living experience with everything you need now or may need in the future all in one place. We have helped countless families navigate the search for the right community to fit their needs and we extend the same offer to you. We think you will agree - it's a move worth making. Wake up inspired each morning with a wealth of amenities, activities and support at your doorstep. 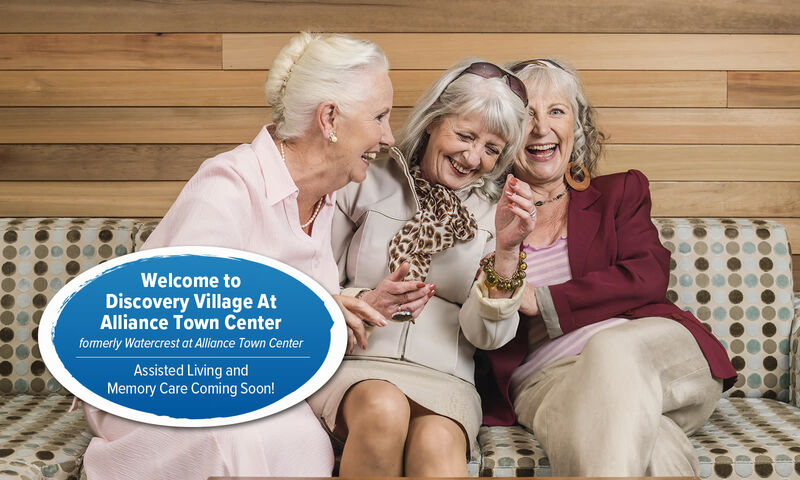 Discovery Village At Alliance Town Center was designed to address all the needs and wants of today’s retired seniors, all right onsite, in one special place. Our campus in Fort Worth features two distinct communities. An Independent Living neighborhood complete with a lifestyle designed for active seniors and a separate Assisted Living and Memory Care neighborhood with a specially trained team of professionals focused on maintaining your health and fitness so you can continue to live an enriched and cultured life. Our elegant apartment homes are designed in various floor plans to suit your preferences at both neighborhoods. Amenity-rich Grande Clubhouses offers world-class dining and recreational activities and our dedicated team of service professionals are available 24 hours a day to assist your needs. This progressive approach offers an exceptional value - unmatched in Fort Worth.